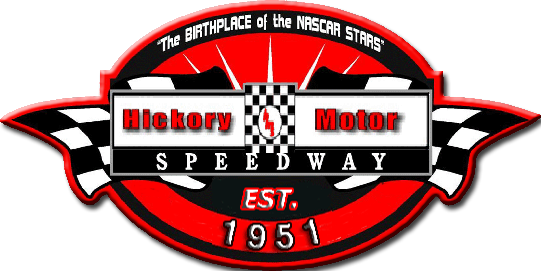 ( Newton, NC – December 6, 2010 ) Hickory Motor Speedway announced in August that it would be holding a fan contest to design a special logo for the Speedway's 60 th Anniversary taking place during the 2011 racing season. Over the past two months fans submitted several fantastic logo options. Speedway management narrowed down the selections to three spectacular designs and allowed guests of the 2010 Championship Banquet to make the final decision through a vote. After tallying the votes, a submission from Dale Duckworth of Hildebran, NC was selected to represent the Speedway's extraordinary accomplishment, 60 years of stock car racing. Dale will receive a Hickory Motor Speedway 2011 General Admission Season Pass along with a t-shirt sporting his design. 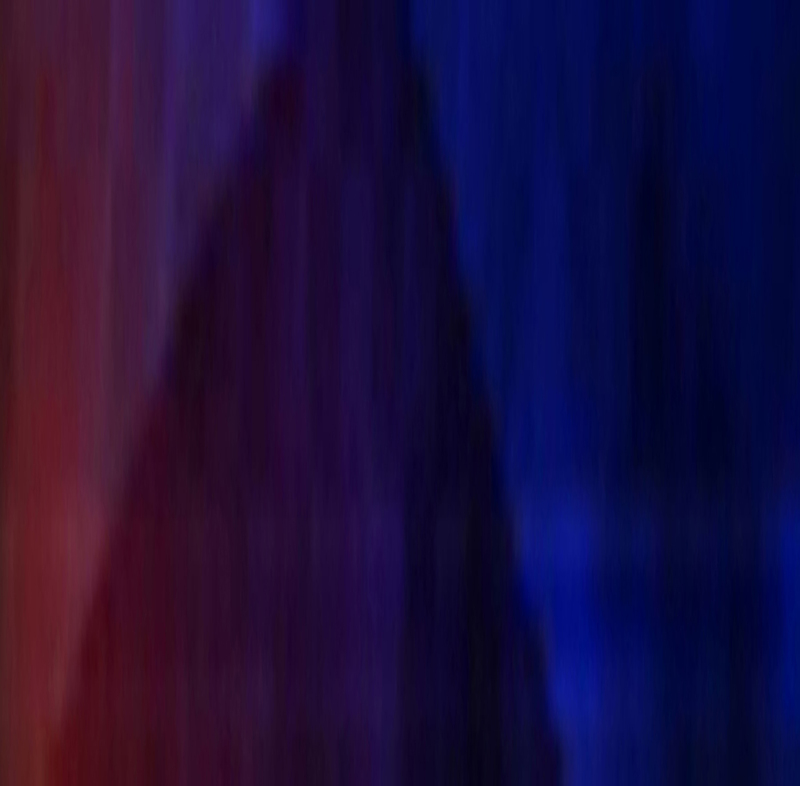 Hickory Motor Speedway would like to thank everyone who submitted an entry. It's because of their hard work and loyalty that Hickory Motor Speedway has been America's Most Famous Short Track for 60 years.